Speed. Technology. Versatility. There’s something about the Xtream brand that screams innovation. And it’s all by design. To communicate all the power and refinement behind the next evolution in entertainment, we took complete control over our creative executions by developing ultra-realistic, three-dimensional graphics that allow us to highlight Xtream’s sleek new hardware in all its glory. 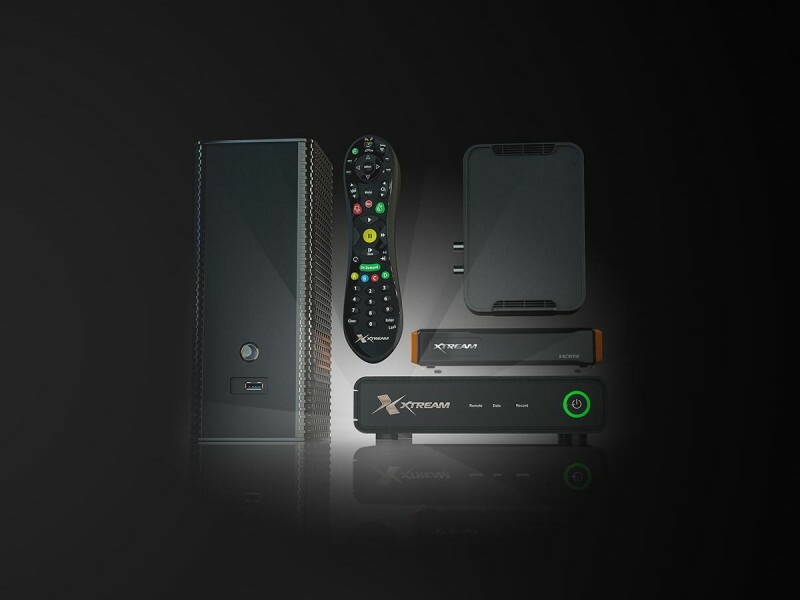 Featured in television spots, print and digital ads, self-install guides and everything in between, Xtream’s redesigned remotes, routers and DVR boxes are an integral part of the brand. To ensure we always have the perfect asset for any application, we worked with manufacturer specifications to build precise 3D renderings of the new devices, accurate down to the millimeter, completely customizable and ready to impress at a moment’s notice. With infinite ways to manipulate their perspective and lighting, the 3D objects are of higher quality and more use than any photo. Each high-def rendering brings these otherwise-ordinary objects to brilliant life with more than 100 unique elements that capture everything from the subtle texture of the remote’s rubber buttons to the minuscule vent holes on the face of the router. Now, with a growing bank of superior assets at our disposal, we’re able to offer our client a ready-made solution for any device-focused imagery need. And when customers across the U.S. discover the new Xtream hardware gleaming from the page or screen, we know what they see is exactly what they’ll get — and they won’t be disappointed.